A4 letterhead printing in full colour onto 120gsm laser bond or 160gsm if you prefer. With a single sided or double sided option. A must have for any business. Now printed as standard onto a premium 120gsm Laser Guaranteed white bond in full colour. 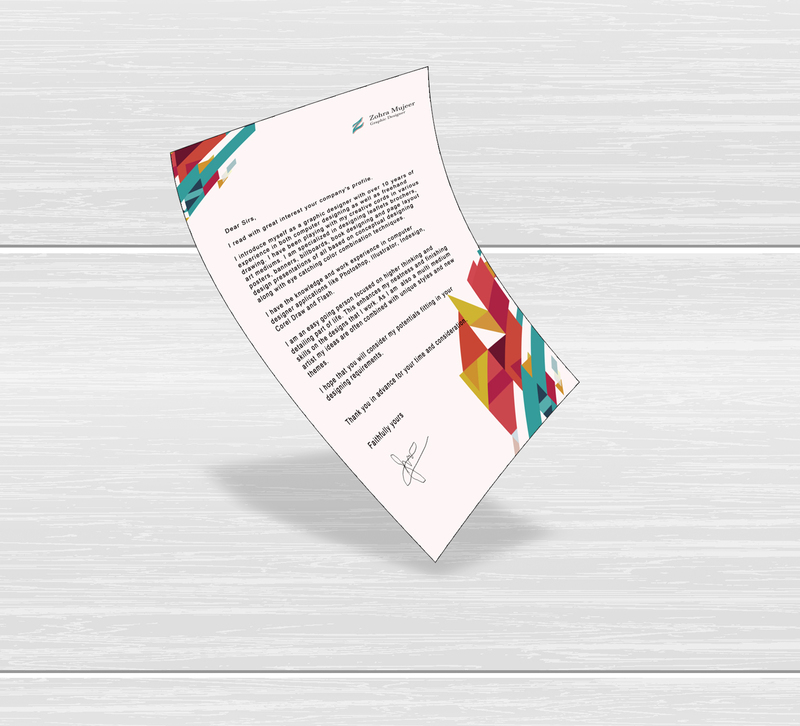 How would you like your Letterheads?